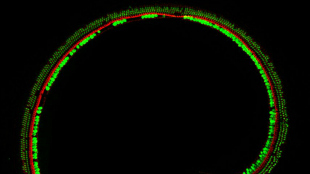 CHARLES ASKEWMutations in a gene called TMC1—which produces a protein essential for proper hair cell functioning in the inner ear—is responsible for 4 percent to 8 percent of cases of deafness in people. 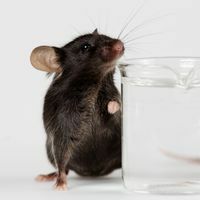 Using a mouse model in which Tmc1 was either missing or mutated, researchers partially fixed the animals’ hearing impairment with gene therapy, according to a study published in Science Translational Medicine this week (July 8). Holt’s team had showed a couple of years ago that TMC1 and TMC2 are vital for mechanotransduction—the process of translating the movement of hair cells’ fingerlike projections into electrical activity. Now the group has injected a viral vector encoding a normal copy of Tmc1 or Tmc2 into the inner ears of mice. 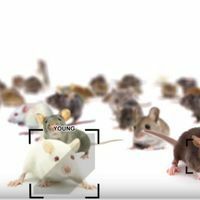 “Within a month, around half the mice with one mutation showed brainwave activity consistent with hearing and jumped when exposed to loud noises,” reported Science News. 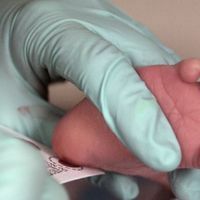 Holt told the Herald his group is pursuing ways to make the treatment longer lasting—it only held up for a few months in the mice—and applicable to people with other genes involved in their deafness.